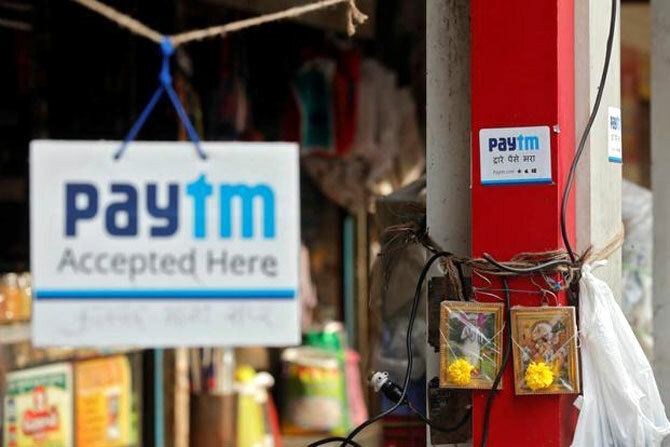 Based on allegations of digital wallet company Paytm, Central Bureau of Investigation has registered a fresh case against seven purported customers of the company alleging that they had cheated it to the tune of Rs 3.21 lakh through 37 orders spread over last two years. CBI has filed FIR against seven customers listed by the company in its new complaint and unknown officials of Paytm. The company, which has named seven customers in its complaint, has not identified any of its officials despite mentioning that its employees facilitating refunds have been assigned specific login id and passwords, making it easier to identify those who processed which refunds. "During routine reconciliation of accounts, the complainant company found that in 37 cases where refunds were made in the wallet or bank account of customers, delivery of orders were successfully made to the same customers," the complaint from M Sivakumar, manager, legal of the company, said. CBI has registered case under provisions of criminal conspiracy, cheating and forgery besides invoking provisions of Information Technology Act. The customers who allegedly cheated Paytm were based in Lodhi colony here besides Mathura and Bhilwara. Surprisingly, customers' having names like "Hotty Killer" and "Brother" did not ring any alarm bells in the systems of the $500-billion company as the refunds were facilitated despite successful delivery. "As a matter of facts, in cases, where delivery of orders were successful and satisfactory to customers, refund should not have happened. However, in all these 37 cases, refund of orders' amount happened to the respective customers to the tune of Rs 321,000," the complaint alleged. The details given by the company shows that Mathura-based "Hotty Killer" had made six purchases within seven days between March 31 and April 6, 2016 including an Apple iphone 6S worth Rs 45,688 and a Samsung Galaxy J2 worth Rs 8,705 and in all these cases refunds were processed by an employee having an id sunil.bisht@paytm.com. The employee had also processed seven more orders of a customer identified as Pankaj Chaudhary, also resident of same address as "Hotty Killer", between February 19 and April 3, 2016, annexures in the complaint show. But despite having IDs of its executive, the company did not name him in the complaint and subsequently FIR is also against unknown employees. "The fraudulent refunds as brought out under this complaint happened through the use/illegal use of user IDs and password of employees of complainant company entrusted for this task. "Hence, either the employees themselves or some persons associated with them or some unknown people have fraudulently refunded the order amount with common intentions to wrongfully gain along with such involved customers," the complaint, which is now part of the CBI FIR, alleged. CBI had recently registered a separate FIR based on similar allegations of the company.